Canon recently announced the latest in their lineup of compact mirrorless cameras, the EOS M6; big brother to the EOS M3 and little brother to the EOS M5 - here's what you need to know about the main differences between the three. It’s all about speed with the EOS M6. 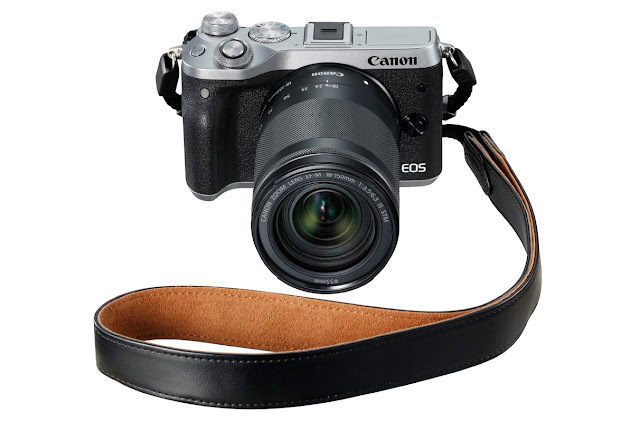 Sharing the same 24.2 megapixel CMOS sensor as in the EOS M5, the M6 trumps its little brother, the M3 by incorporating Canon’s powerful DIGIC 7 image processor, the latest technology and the same as found in the M5 and other high-end cameras. Speed is again the headline with the EOS M6 topping out at a blazing 9 frames per second of continuous shooting, not even the M5 can beat that as it can only manage 7fps, and it easily beats the M3’s 4.2fps. The EOS M6 sports the same 24.2 megapixel APS-C sized CMOS sensor that you’ll find in its big brother, the EOS M5. 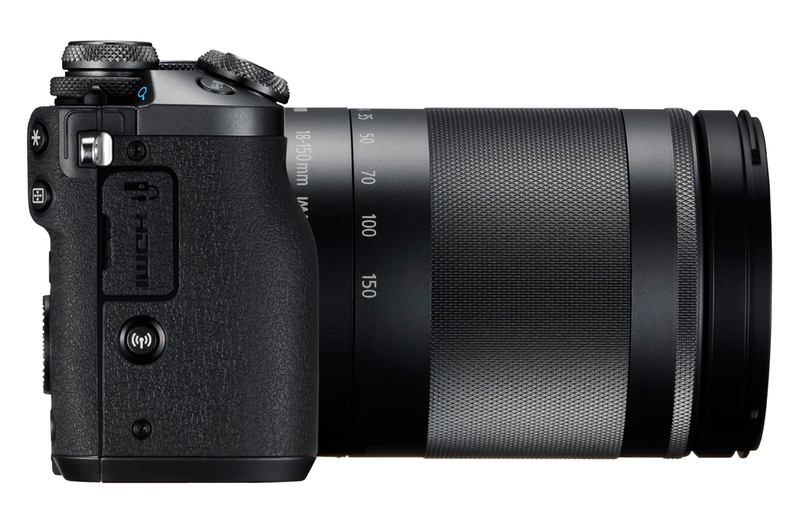 Although they share the same megapixel count as the M3, both the M5 and M6 use a newer model imaging sensor which gives superior quality images. This 5-axis IS works with any Canon lens, whether it’s EF-M (mirrorless mount) or EF (full frame mount), which opens up endless opportunities to get really creative with your film making, whether it’s for social media, websites, or for home TV. While the M3 performs excellently at focusing thanks to its Hybrid AF system, the new EOS M6 benefits from the same lightning fast Dual Pixel CMOS AF system that you’ll find in the EOS M5. We first saw the Dual Pixel CMOS AF system in Canon’s flagship EOS 5D Mark IV. This means that focusing for video and stills is super-quick, and it also means you can quickly track subjects across the screen with your finger. One of the major differences between the EOS M6 and the M5 is the lack of integrated viewfinder in the M6 and the smaller grip size. This makes the M6’s form a lot more compact and lightweight (the M6 is only 390g compared to the M5’s 475g). However, the EOS M6 does benefit from the same DSLR style dials and buttons on the top of the M5, giving it a superior, quality and robust feel. The dials are large and designed for quick and easy on-the-go shooting, perfect for street photography. 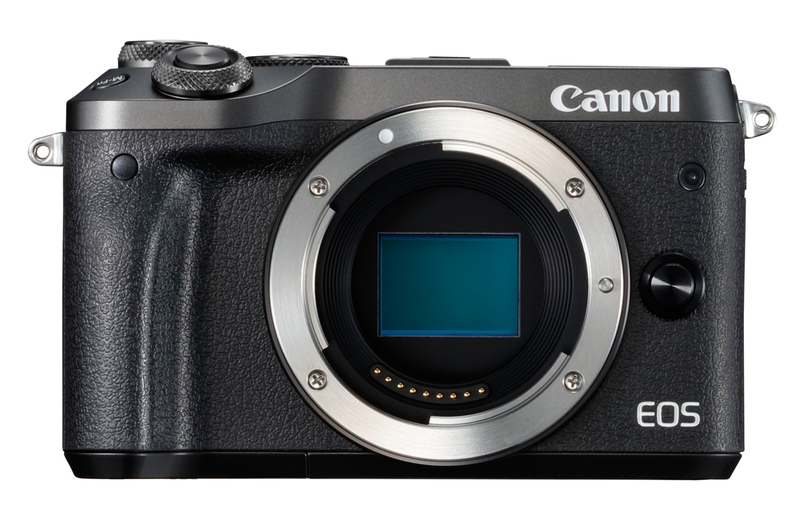 An optional electronic viewfinder is available for the EOS M6, the EVF-DC2, which is available in either black or silver to match your choice of camera. 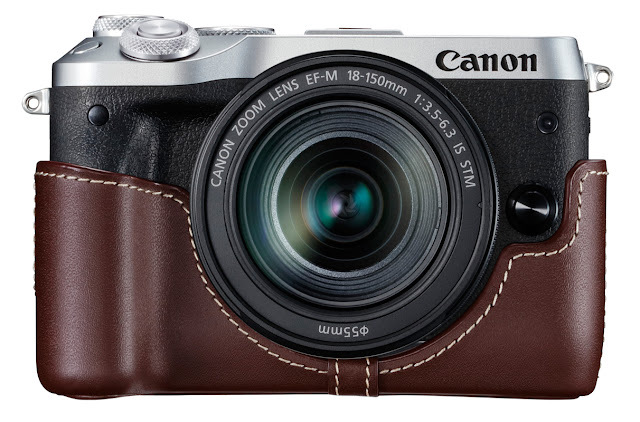 A next-generation mirrorless camera, the EOS M6 is a fully connected camera, boasting Wi-Fi, always-on Bluetooth and NFC for Android smart devices. This means that you can use the Canon remote app to control the camera without touching it, transfer photos and videos direct from your camera to your smart device, instantly, and backup your images as you shoot. So wherever you are, whenever you're shooting, you can transfer your images wirelessly from your camera directly to your smartphone or tablet. 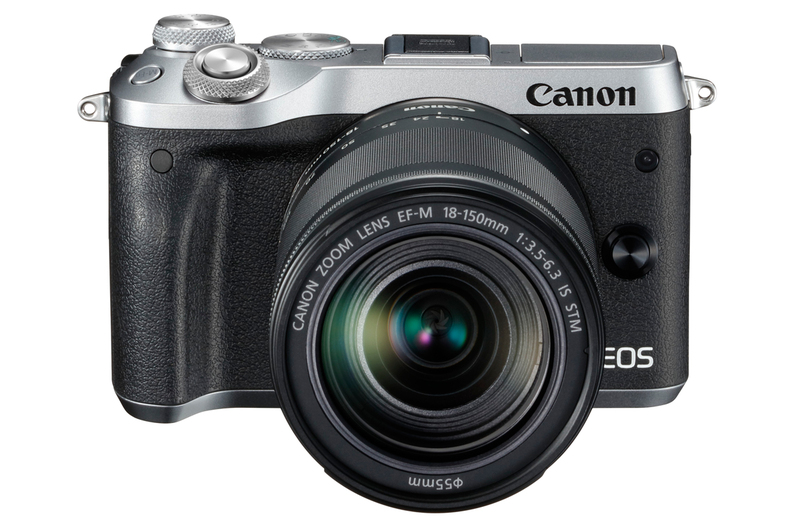 Is the Canon EOS M6 the next big Vlogging camera?